Making a personal connection with your cover letter is an invaluable step in the job-seeking process. Many employers have programs in place to scan applications. These programs look for relevant keywords before human eyes even reach your resume. If your cover letter ends up in the hands of an employer, you want to make a strong connection with them. This connection gives you the best chance at continuing to the interview stage. A cover letter serves two purposes. Firstly, the cover letter invites you to highlight your own unique qualities, skills and experience. Secondly, your cover letter allows you to show your interest in the company. The cover letter is about you, but it is also about them. In order to engage your employer’s interest, you need to show them that you have taken the time to investigate the ethos, founding history and mission statement of their company. Show them that you have written this introductory letter for them with these things in mind. Remember, recruiters sift through countless numbers of resumes and all of them are selling something. When an employer feels that you are reaching beyond that process of selling something in order to connect as an individual, a dynamic is created that sets you apart from the rest. You must create genuine links between the goals and values of the company and your own goals and values. Provide a small example from your own professional, or if appropriate, personal life to demonstrate a working understanding of their mission statement. Citing or referencing something from their company website will show you have synthesised their mission statement that aligned with their company ethos. When you bring this back to your own professional history you need to anchor a connection. Combine the elements of your work and life history to create an overview of the kind of person you are. 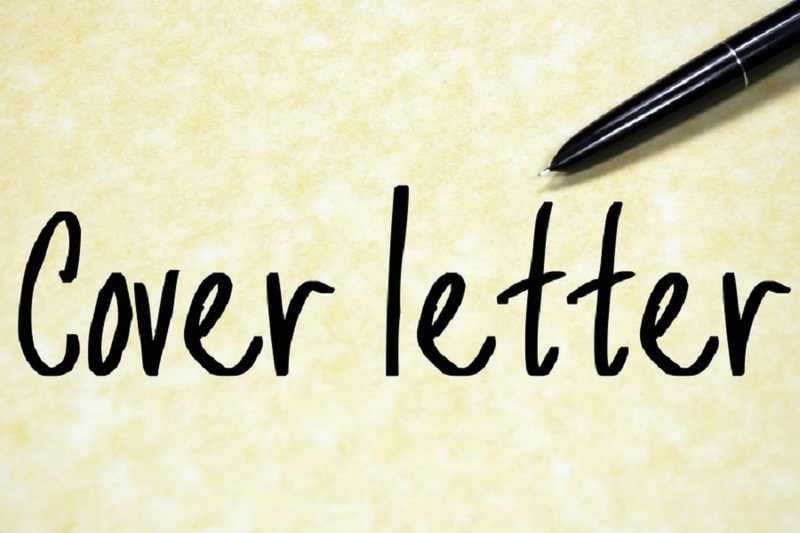 The cover letter is not the place to recite every place you ever have worked. Use your cover letter to identify links between the roles and experiences you have had. In this way, you can show your employer how your past experiences fit together to make you the best person for the job. Matching your skills to specific examples from the job description shows you have closely considered the role. Even if you are applying for similar roles across various companies, tailoring your cover letter to each employer shows you are not submitting a generic application. You do not need to re-invent the wheel each time, but a few key alterations will make all the difference to each potential employer. Where there are professional experiences you have not shared, or skills you have not yet gained, make sure to note these as steps you aspire to take. This shows the recruiter that you recognise the value of the company in offering you that opportunity to further your skills set. For more information on how to write a successful cover letter, or for any other careers advice, contact NotedCareers today. We can help you with personal and professional communication to fast-track your career development.